Is your son or daughter a groom? Do you worry about how they are employed and their well being? Working with horses can be a very rewarding job with an active and healthy lifestyle, the opportunity to travel and have a career doing something your son or daughter really enjoys. On the other hand sometimes it doesn’t work out as one hopes and it can end in tears. We are committed to achieving 'social change' and are working very hard with employers to help them to modernise their working environments and HR within their business. 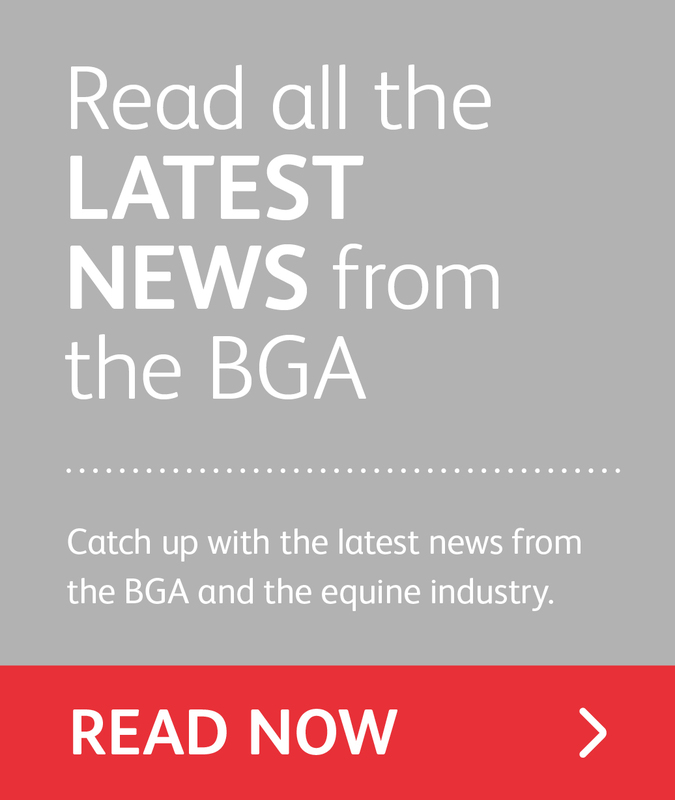 The BGA is aware that many parents are concerned about their children working in our industry. We also know how important parents are and how influential they maybe in the choice of yard that their son or daughter may opt to work at. 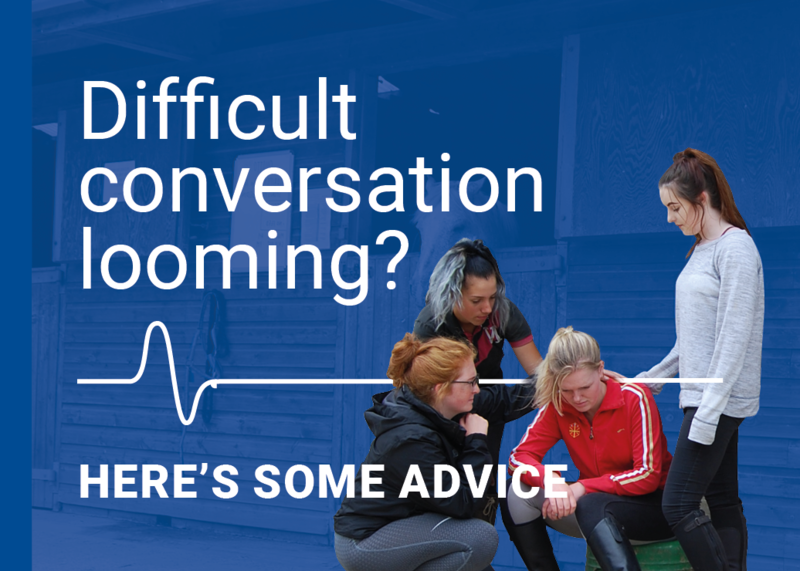 Many worried parents come to the BGA to ask advice about their children’s working situation; we very happily offer advice and support as long as the son or daughter is a BGA member. As a result we have formed the BGA Parents Group which is comprised of five parents whose children work as grooms. The Parents Group advises the BGA on the work we should focus on and what more we can do to help parents and young grooms. 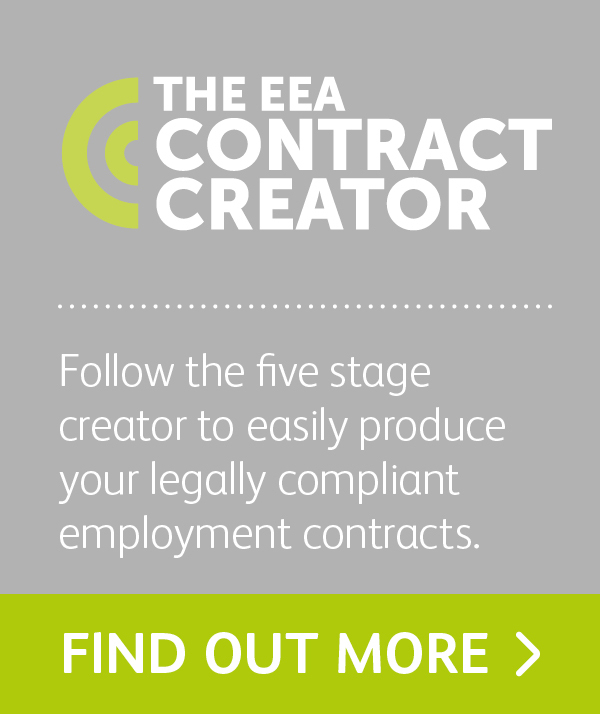 "The British Grooms Association has been a tremendous source of advice to us giving us information and support when we have been trying to get our son correctly employed with different employers. We seem to have fallen into nearly every hole there is but the knowledge from the BGA and the free legal helpline has been invaluable in helping us stick to our guns and not give up. 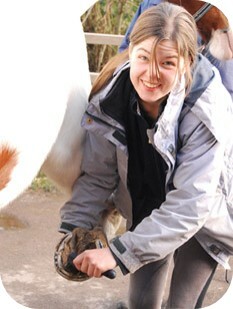 If you have a son or daughter working with horses then join them to the British Grooms Association today.